What is the Estate of a Person in Singapore? To put things simply, your “estate” just means everything you own. To define it more narrowly, a person’s estate can be referred to as all of the assets he leaves behind after his death. 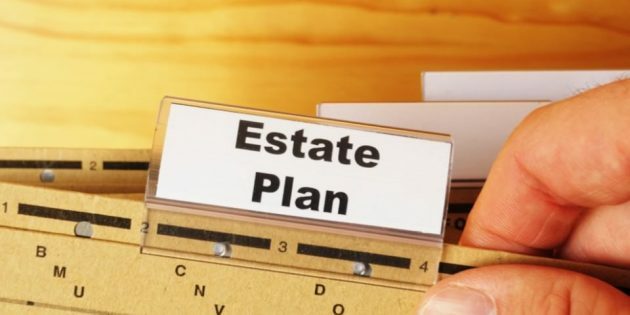 What forms a person’s Estate in Singapore? Personal property basically describes the bulk of a person’s assets in Singapore. These are assets aside from real estate that include your personal possessions, money in your bank account, shares held in the Central Depository and in custody, unit trusts and certain types of insurance policies. Immovable property just means real estate – residential property (such as a private condominium), commercial shop space or commercial office space – are all considered immovable property. However, it should be noted that while immovable property can form part of a person’s estate, the manner in which the property is owned determines how the property can be distributed in the future. Can I distribute everything in my Estate? Under Singapore law, most of your estate can be distributed through the operation of a will. However, not everything you own can be distributed through the will, and a portion of your estate may be distributed according to the operation of other legal doctrines in Singapore, such as survivorship. 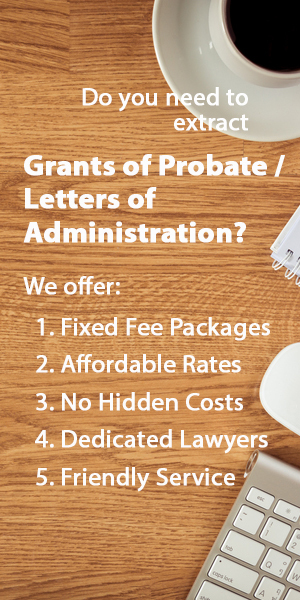 To find out more about what you can and cannot give away in a will, click here.